It is the policy of Keiki Soccer Pros to never release, sell, or otherwise divulge information submitted electronically to any third party without the expressed consent or knowledge of its customers. We employ SSL Security Encryption whenever possible to ensure that all information sent electronically is as difficult as possible for any third party to decipher. 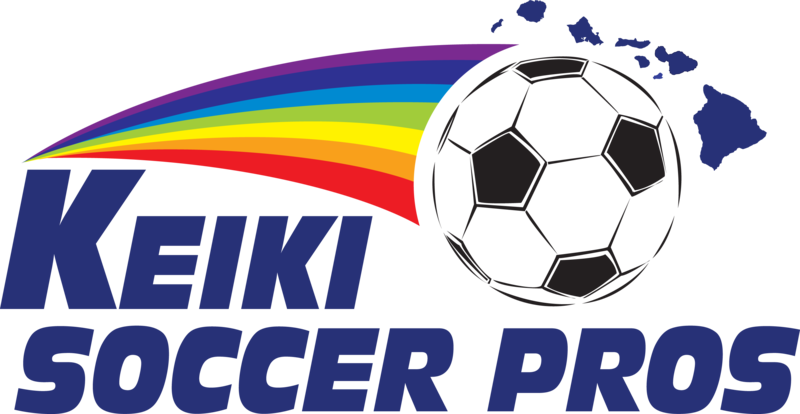 By purchasing and/or participating in a Keiki Socccer Pros class, you agree to the above policies. If you do not agree to the above policies, you must notify our office in writing. Thank you! Keiki Soccer Pros Policies subject to change. Please check our website each time you register for class.